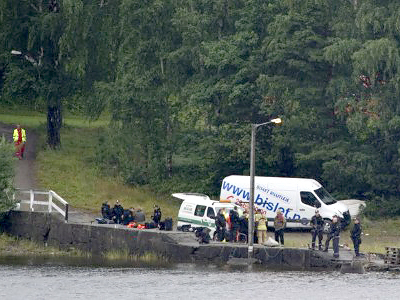 The hapless actions of the Norwegian police, who were unprepared for a terrorist attack, allowing the deaths of 68 people at Utoya Island, have come in for severe criticism. 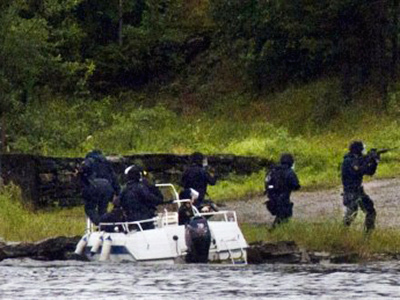 ­The Norwegian law enforcement officers have explained why it took them so long to arrive on Utoya Island after Breivik started shooting at participants of the youth Labor Party gathering there. They said the motor of the local police department’s only boat had stalled, Reuters reports. "When so many people and equipment were put into it, the boat started to take on water, so that the motor stopped," said Erik Berga, police operations chief in northern Buskerud County. And the special antiterrorist force had no helicopter available and had to travel from Oslo by car and then requisition pleasure boats to get to their destination. 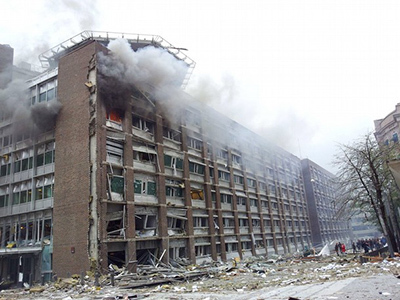 "It was faster going by car," the acting police chief in Oslo, Sveinung Sponheim said, "because we would have had to get a helicopter from the base down south and that would have taken longer." According to the initial timetable published by the police on Saturday, the perpetrator had some 90 minutes to continue his shooting rampage on the island, in which he killed 86 people and wounded more than 60. However after the criticism, Sveinung Sponheim said on Sunday his previous estimate was "a bit high" and that Nordre Buskerud police was informed about the ongoing shooting at 5.27pm, not at 5.02pm, as had been initially reported. 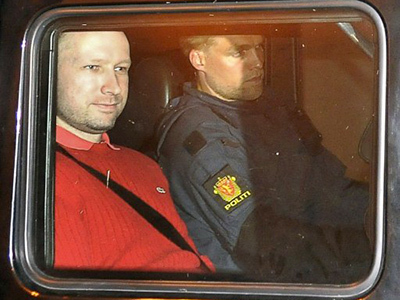 Breivik surrendered to the police two minutes after their arrival. 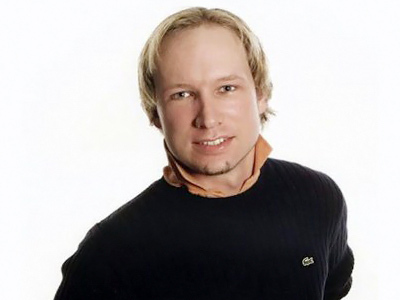 Breivik is also suspected of planting a bomb near the prime minister’s office in central Oslo, which killed seven people and wounded dozens more. The man claims to have prepared and perpetrated the double attack alone, but police and some security experts doubt it, citing the scale of the operation and reports by some witnesses of the shooting at Utoya, who said they saw at least one accomplice. 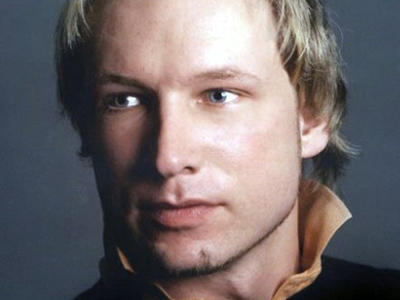 The man is also believed to be the author of a 1,500-pages-long online manifesto, which stands against multiculturalism and Islam.